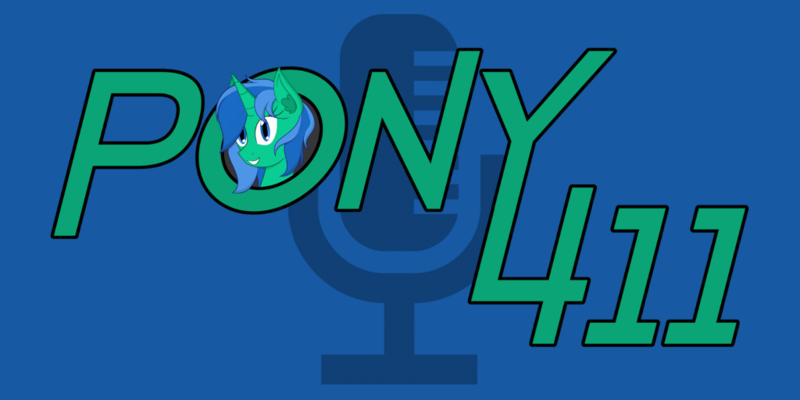 Below is a list of the shows being aired on PonyvilleFM over the next week. For more information about a show and its presenter, simply click on the Show Card, or click on the name of the show. All times are in UTC, unless otherwise stated. 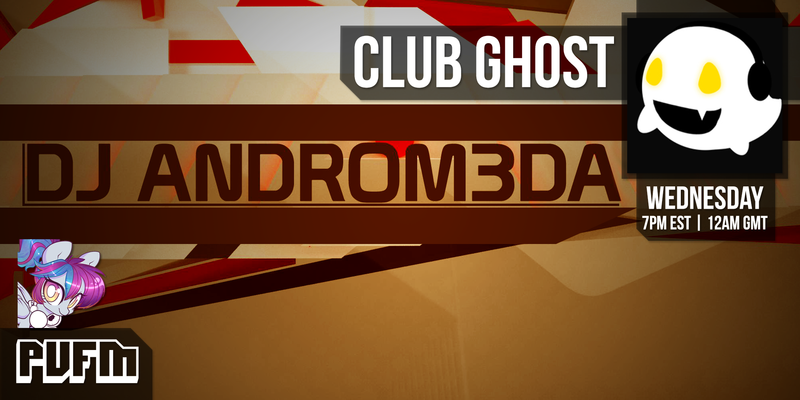 Get spook3d on your Wednesdays with DJ Androm3da! For a more detailed listing of our schedule, you can visit our full schedule.